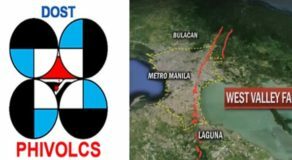 Several local government units have declared work suspensions over some parts of the country on Holy Wednesday (April 17, 2019). 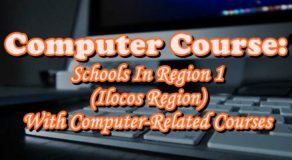 Nowadays, most students and employees love long weekends and holidays so they could take a longer rest. Some people also take a vacation, spending holidays together with their family, friends, and loved ones. 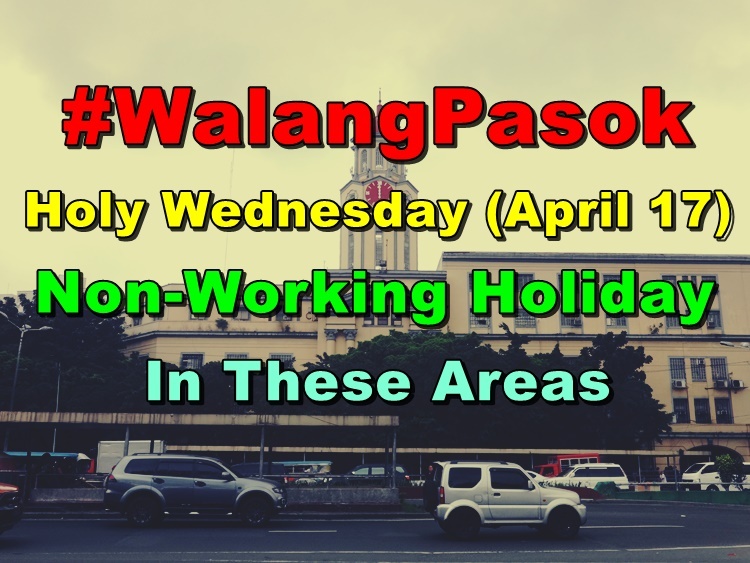 The City Government of Manila has declared April 17, 2019 (Wednesday) as a Non-Working Holiday. 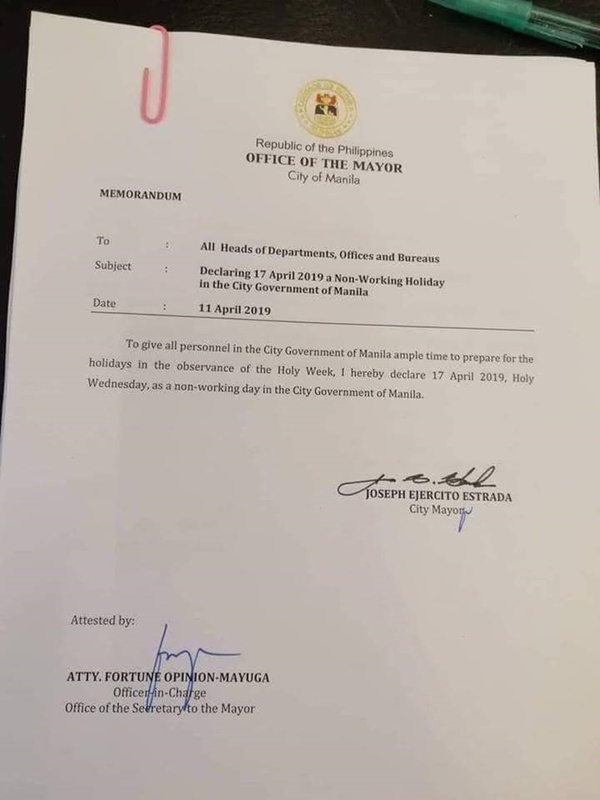 The Manila City Government issued the memorandum declaring the holiday to allow the government employees to prepare for the Holy Week. City Mayor Joseph Ejercito Estrada signed the Memorandum and attested by Officer-in-charge Atty. Fortune Opinion-Mayuga.